Jordan Spieth closed with a 2-under 70 for a four-shot victory over former U.S. 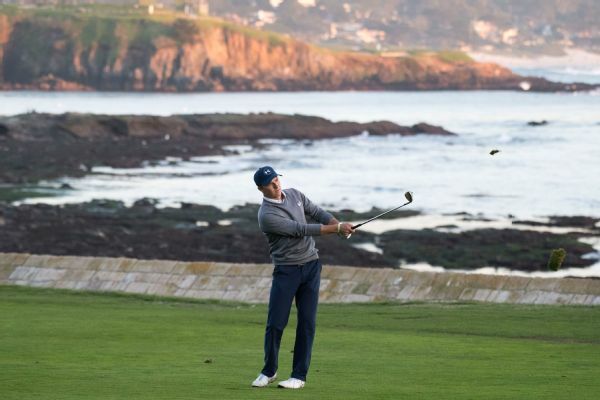 Amateur champion Kelly Kraft to win the Pebble Beach Pro-Am on Sunday. Seung-Yul Noh shot a 6-under 65 in cool, breezy conditions Friday to take a two-stroke lead in the Nationwide Children's Hospital Championship. 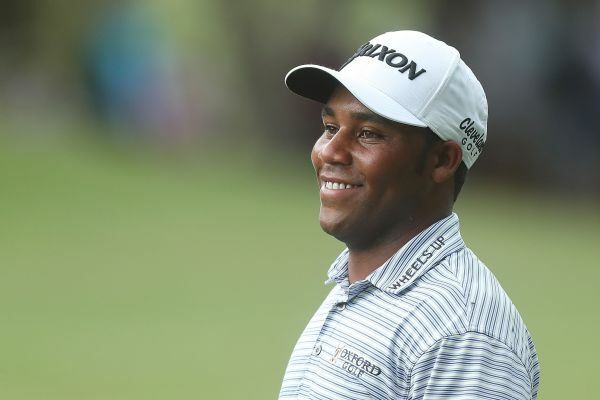 Harold Varner shot a 4-under 66 Saturday to tie second-round leader Kelly Kraft at the top entering the final round of A Military Tribute at The Greenbrier in West Virginia. 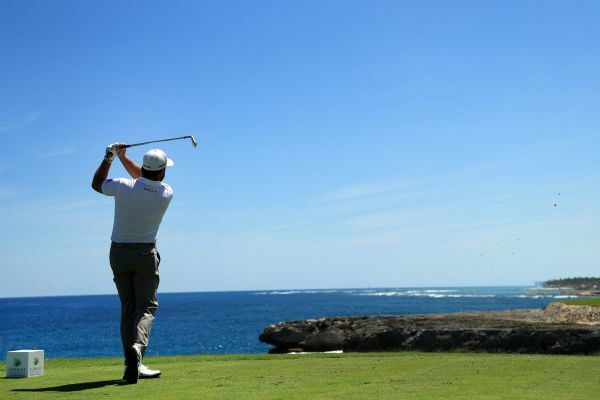 Graeme McDowell won his first PGA Tour title since 2015 in capturing the Corales Puntacana Resort & Club Championship on Sunday. 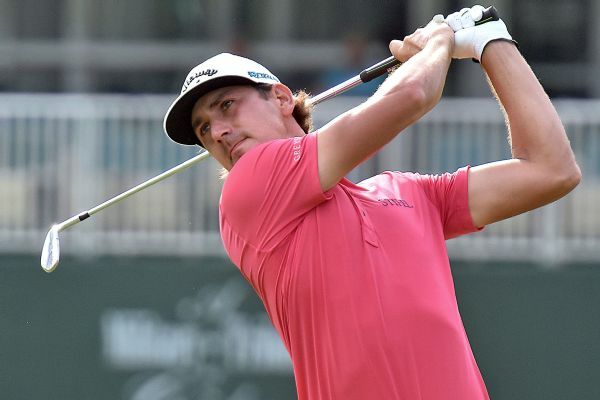 Ben Martin won the Mylan Classic on Sunday for his second Web.com Tour title of the year, shooting his third straight 4-under 67 for a five-stroke victory. Kelly Kraft's ball hit a bird in flight on the par-3 14th hole, and the ball dropped into the water in front of the green, leading to a double-bogey. 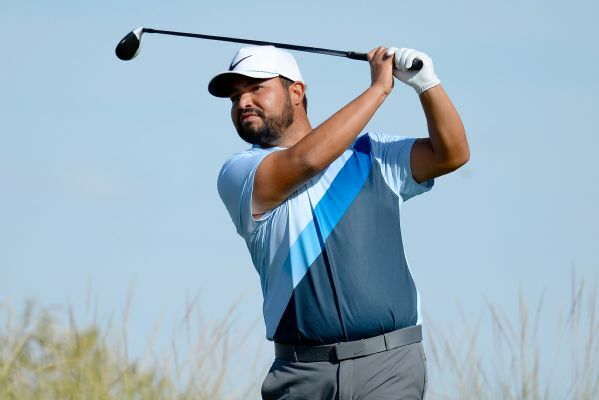 J.J. Spaun closed with a birdie on the par-5 ninth and finished at 6-under 65 to take the lead in the suspended second round of the Shriners Hospitals for Children Open at TPC Summerlin in Las Vegas. 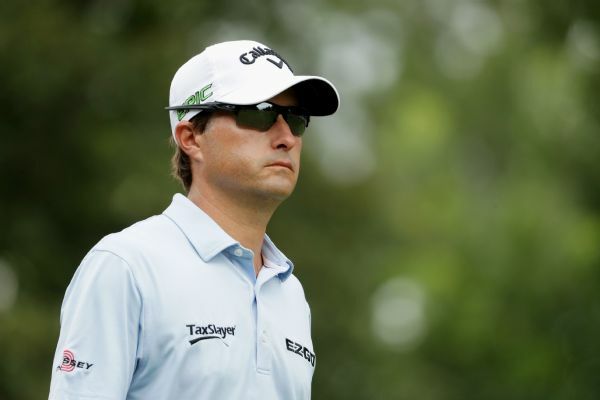 Kraft 'ready' with 1st-ever 36-hole lead in W.Va.
Kelly Kraft took the lead with a 6-foot birdie putt on the par-4 16th and finished with a 7-under 63 on Friday, giving him a one-shot lead in A Military Tribute at The Greenbrier.